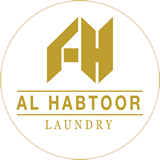 Al Habtoor Laundry is a state of the art commercial laundry offering personalised business solutions to large scale hospitality operations within the UAE. 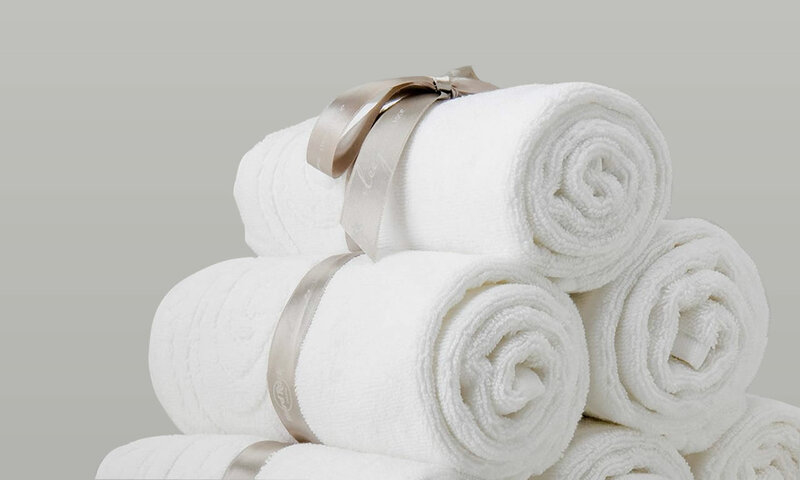 Newly opened in 2015 following extensive investment in refurbishment and fit out of industry leading equipment, the state of the art 25 ton per day capacity commercial laundry provides the highest quality service using the most modern equipment available in the industry. For new business enquiries please contact the team.